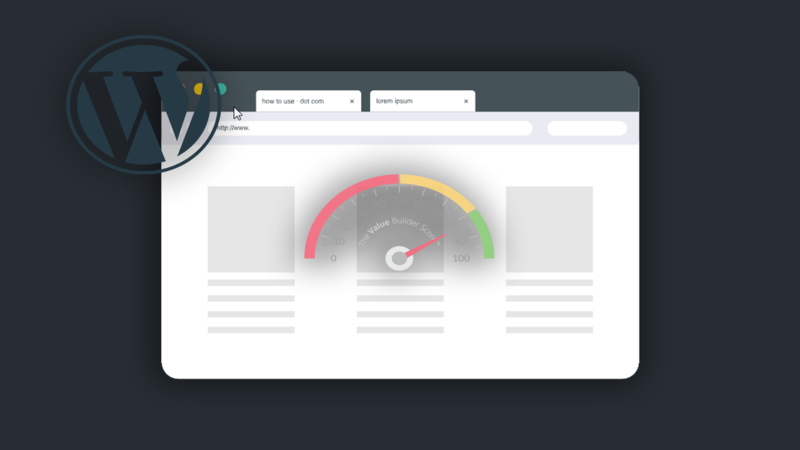 We have recently published a post regarding “5 Best Free WordPress SEO Plugins“, in that blog we have told about WordPress Cache Plugins that makes Site fast, so have thought that publish a new blog regarding “5 Best Free WordPress Cache Plugins“. Cache plugins are normally used to save cache for a site, when any user come to your site then your site will be load faster. This plugin works on a special code who generate a static HTML file for your website after an HTML file generated web server will serve your site extremely fast. 99% of your visitor will serve that static HTML file, who generated by WP Super Cache. this plugin serves 3 types of static HTML cache files. Expert 2. Simple 3. WP-Cache caching. If you don’t want to change PHP files then you can use Simple mode and it is also very easy and fast to set up. With this plugin, you can generate cache files for your posts, page and for your all of content. W3 Total Cache is a very nice plugin by its performance. it manages your sites caches and also improves your sites SEO. It will improve your sites SEO ranking. Instant caching for any browser. Reduce page load time and the visitor will view more pages. It will save bandwidth up to 70-80%. It will minify your Post and pages to load fast. Set up of WP Fastest Cache is very easy. you dont need to make changes in your htaccess file, it will be automatically modified by the plugin. This plugin is also working on static HTML files. PHP and MySQL are used when a page is presented. Therefore, the system requires RAM and CPU, If many visitors come to the site, then the system uses a lot of RAM and CPU, so the page takes time to load. W3 cache plugin generates a static cache file so your server will not us RAM and CPU again and again. Optimize your site in a really easy way with autoptimize. it can minify your CSS and scripts. Autoptimize store caches for your site it also injects your alls CSS into the page header and JS scripts into the page footer so your page will load really fast. it can really improve your site to load very fast. LiteSpeed cache is an All-in-one plugin for your site acceleration. It Includes a special server-level cache and a collection of customization features. It is compatible will all plugins and it also supports multisite. LiteSpeed Cache is also very easy in use anyone can use it. These all 5 plugins are best to optimization and caches, please use the best plugin that will you find easy and suitable for your sites.